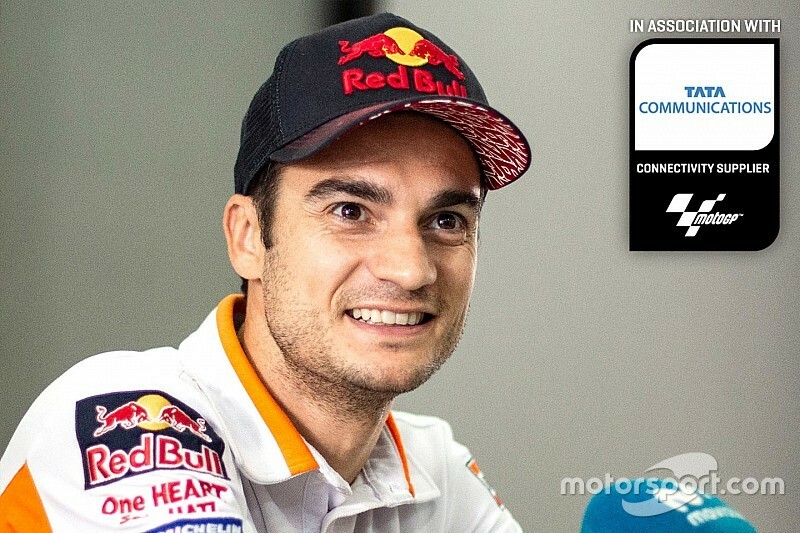 KTM seemed to have pulled off a coup by signing Dani Pedrosa as a MotoGP test rider for next season. But it must be careful how it uses his feedback, writes Oriol Puigdemont. After a weekend in Australia marked by the milestone victory of Maverick Vinales, Johann Zarco's huge crash and Cal Crutchlow’s season-ending injury, confirmation of Dani Pedrosa becoming a KTM test rider went under the radar. 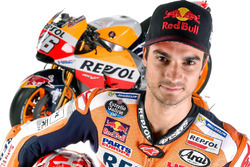 Hiring Pedrosa is a superb piece of manoeuvring on the part of the Austrian factory, which can now count on one of the most experienced and fastest guys on the current MotoGP grid. The Spanish veteran has up to now been the only rider able to achieve at least one victory every season for the last 12 years, although on current evidence that streak looks like it could come to an end in 2018. Pedrosa announced his retirement back at July's Sachsenring round, despite having the option to continue his top-line career on a works-supported third Yamaha at the Petronas-backed SIC team. But as a KTM test rider, he will still get to enjoy his passion - riding motorcycles - but without the stress that comes with racing for a full season. 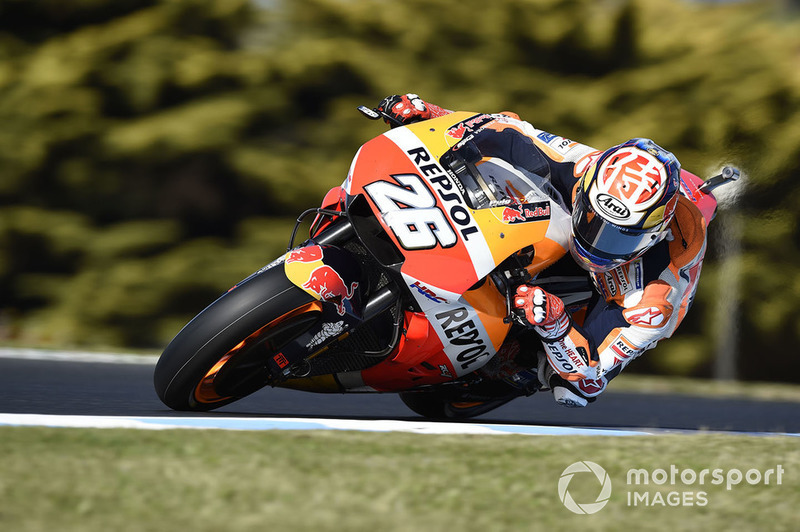 “My life is going to change, for sure, because I will ride a bike without that pressure, so the adrenaline rush will also decrease," admitted Pedrosa at Phillip Island. 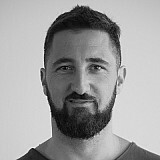 No doubt, KTM is delighted with its new signing, especially as the Japanese factories have all now established their own European test teams (Yamaha was last to smell the coffee and will appear in Valencia with new tester Jonas Folger), and that the RC16 project seems to need a clear direction to follow. However, the Mattighoffen factory must be careful and ensure it takes into consideration 'the Pedrosa factor' when it works how to translate his feedback into creating the best bikes for its race riders. We have to bear in mind Pedrosa that is the shortest (157cm, or 5'2''), the lightest (50 kilos, or 7st12lbs) and probably the most technical-minded rider on the grid. The last of these traits has defined him since he made his debut in MotoGP all the way back in 2006, and has always had a direct impact on the kind of bikes he likes. Because of that, Pedrosa must change his mindset for his new role - but according to some of those close to him, it won’t be that easy for him to change. “Dani is a fantastic rider, he’s won many MotoGP races (31), but he is special, he is not neutral on his riding," said Cal Crutchlow at the time Honda made it clear it wanted to keep Pedrosa as a test rider. "He is very smooth with the gas and with the brakes, and that makes him completely different to the others. That is why I think he is not the right choice to be a test rider [for Honda]."